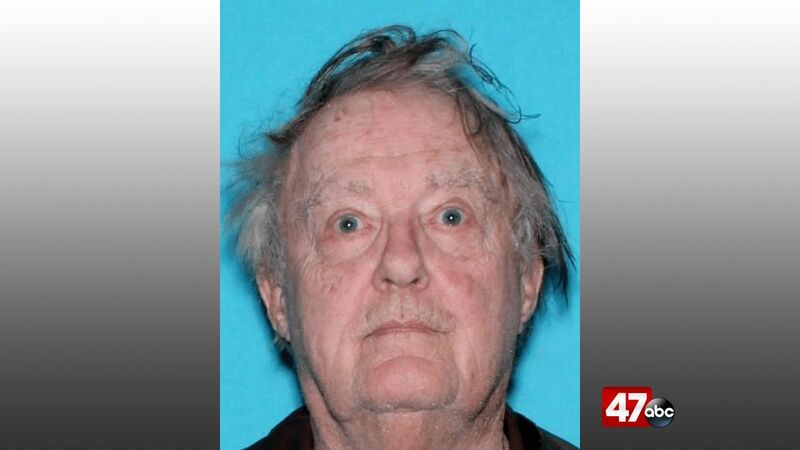 11/9 Update: Police have canceled the Gold Alert for 79-year-old John Garbutt. He has been found. MILFORD, Del. – Milford Police have issued a Gold Alert for 79-year-old John Garbutt. Garbutt was last seen between the hours of 4 PM and 6 PM on Tuesday, in the area of Wilbur Street in Milford. He was reportedly driving a 2004 Red Ford Ranger with Delaware registration at the time. Garbutt is 5’7″-5’9″, approximately 170 pounds, with blue eyes, fair skin, and gray hair. He was last seen wearing a blue hooded jacket, blue lightweight running pants, and gray suede slippers. Anyone that may have information regarding Garbutt’s whereabouts is urged to contact the Milford Police Department at 302-422-8081, or Delaware Crime Stoppers at 1-800-TIP-3333.